A lot of the questions we’ve received from the question box asked questions very similar to this. Some people were interested in where the word ‘sport’ came from, other people wanted to know when people started to play sport and why. These are all great questions and actually quite some way away from my area of expertise. However, these are questions that I’ve often thought about myself, what makes a sport a sport? The word sport comes from the old French word ‘desporter’ which means to divert, amuse, please, play. According to the dictionary, the word sport has been used since the 1400s. It is interesting to see in this definition that the word was originally used especially for hunting, shooting and fishing. These activities would have been essential for early man to get their food, but as time went on people (especially the rich) took up these activities for fun. They didn’t need to do them to survive. We all know that there are many more sports than hunting, shooting and fishing and most of them don’t involve animals. 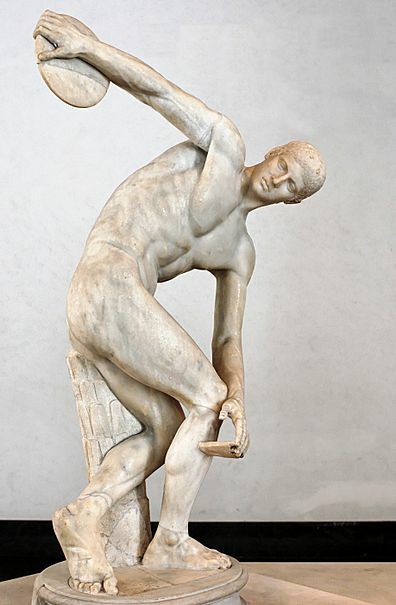 The ancient Greeks had the Olympic games which were held every four years (like the modern Olympic games) and began over 2,700 years ago! They included sports like running, wrestling and the javelin. 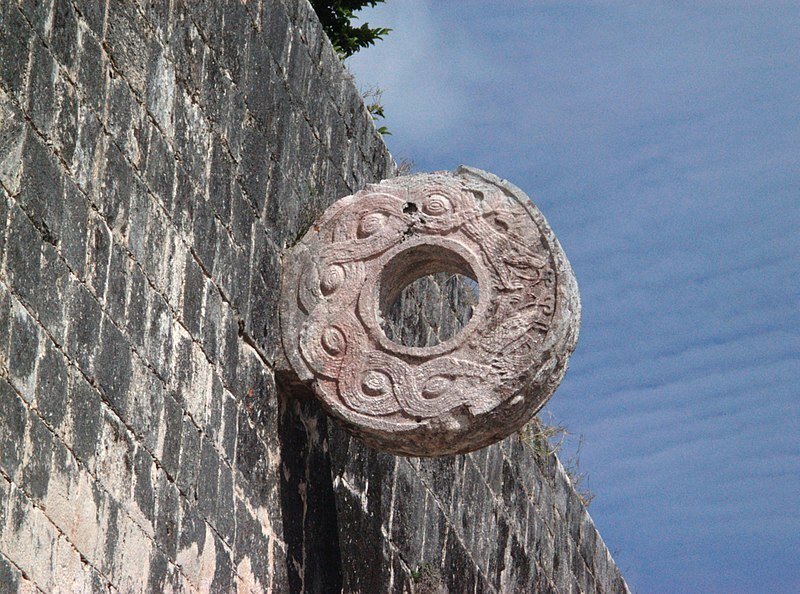 The ancient MesoAmericans (from central America) had a ball game called Ullamaliztli which used stone hoops and a large rubber ball. Apparently, getting the ball through the hoop was so difficult that if someone managed it, the game was over! These ancient people were able to play this game with a bouncy rubber ball thousands of year ago because they had access to the rubber tree, which wasn’t discovered by Europeans until the 1700’s. This shows how important materials and technology are to sport. The discovery of rubber in Europe made lots of interesting new sports possible (such as tennis). The modern world of sport is huge with countless different sports available for people to play, from Darts to Formula 1 racing. 2. There has to be an element of physical skill or interaction. If we take Chess, as an example; it’s a very challenging game which you can win but there is no physical skill in lifting up a piece and placing it on another square, so in this case it doesn’t count as a sport. This definition does include snooker, darts, synchronised swimming etc. All things that I’ve heard people complain about in the past as not being a real sport. So in conclusion, sport has been with us for thousands of years, but we didn’t start calling it sport until around the 1400s (we have the French to thank for the word). The kind of sports you play depends on the technology that you have available and we think that a real sport has to have some element of physical skill or interaction(tiddlywinks is a sport!). We hope this makes things a little clearer and you’ll all enjoy playing sport well into the future (but who knows what type?). What do you think a sport is? Do you agree? Should Chess be a sport? 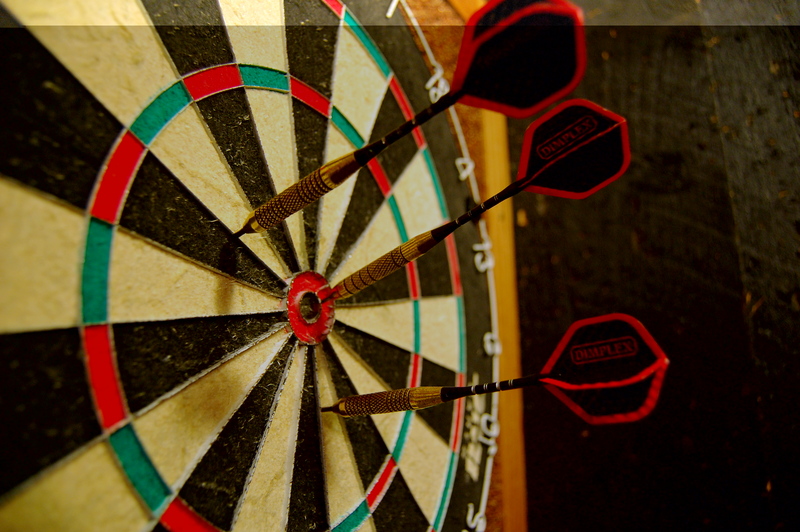 Should Darts not? Let us know how you would define sport in the comments below. A friend of mine put it like this – if someone’s grandmother could beat you in something, it’s probably not a sport. Any event that doesn’t need drug tests on the participants. For an activity to be called a sport, it SHOULD NOT involve or be dependant on any animal, plant or fossil fuel whatsoever. It SHOULD involve all of the following: 1 – A recognised scoring system that can be measured and compared with another competitor or your own previous performance. 2 – At least some physical endeavour that can be measured and compared with another competitor or your own previous ability. 3 – A change of shoes. “3 – A change of shoes.” So swimming, diving and water polo are not sports? Just change your shoes – perhaps, in er… the changing room; into bare feet. Simples! But that still leaves synchronised swimming. You have a point. ← Why are the South Americans so good at football?